The reading series begins with basic sight words; that is. words are learned initially just by seeing rather then by analytical methods. 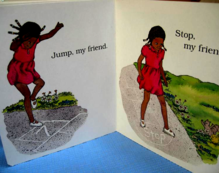 Not only does this provide motivation for the child, but these sight words are later used as a basis for learning more words through phonics, rhyming and other methods used when the child begins a formal reading program. We bring meaning to these words. 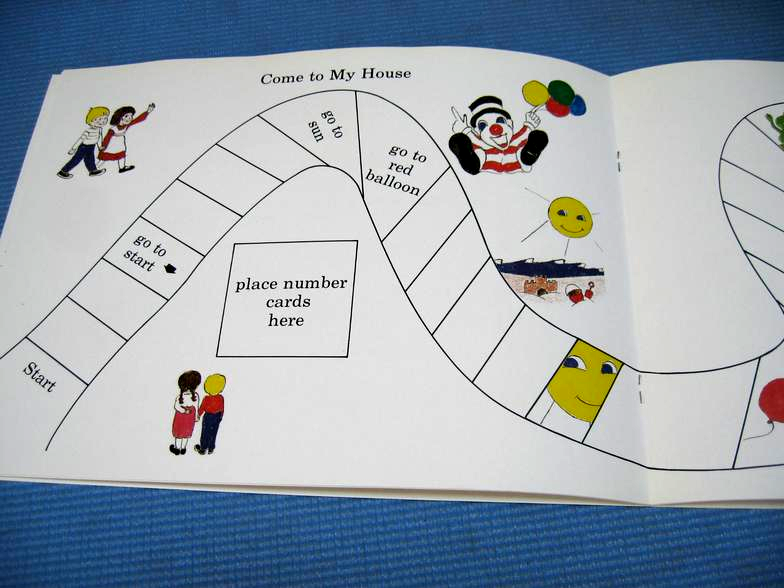 This "Play Book" contains reinforcing tools such as a game, matching pictures, tracing the words, and other activities with the controlled vocabulary. 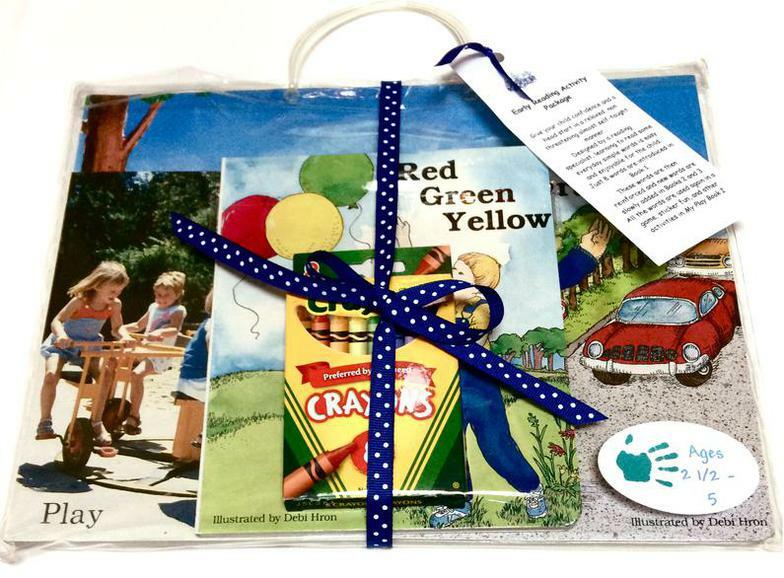 KinderRead Learn to Read Series in Gift-Ready case with tips to get started. 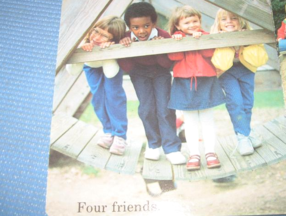 ​Sturdy boardbooks connect words with meaning in a young child's life.